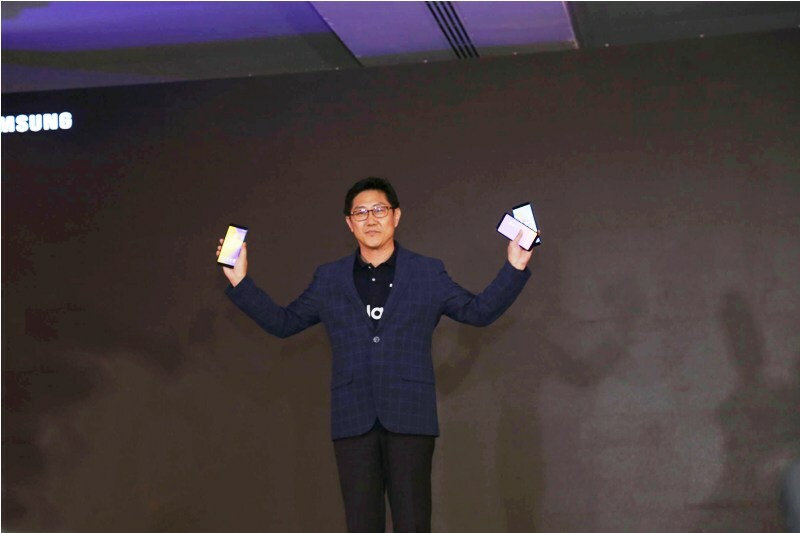 Samsung the global leader in technology and electronics – recently launched its highly-anticipated A7, J4+ and J6+ series of mobile phones. Samsung has always put innovative technologies in the hands of consumers. The all new A and J series have surpassed industry expectations. The Galaxy A7 2018 will also be Samsungs first phone to come with a triple camera setup on its back. The triple camera (24MP-8MP-5MP) will be aligned vertically on the top left rear corner and will include a 24MP main sensor with f/1.7 which will improve the quality of the image by combining four pixels in one in low light conditions. The third lens will be an 8MP ultra-wide sensor in order to capture photos with 120 degrees field of view. Furthermore there is 128 GB of internal storage and an innovative side fingerprint scanner. 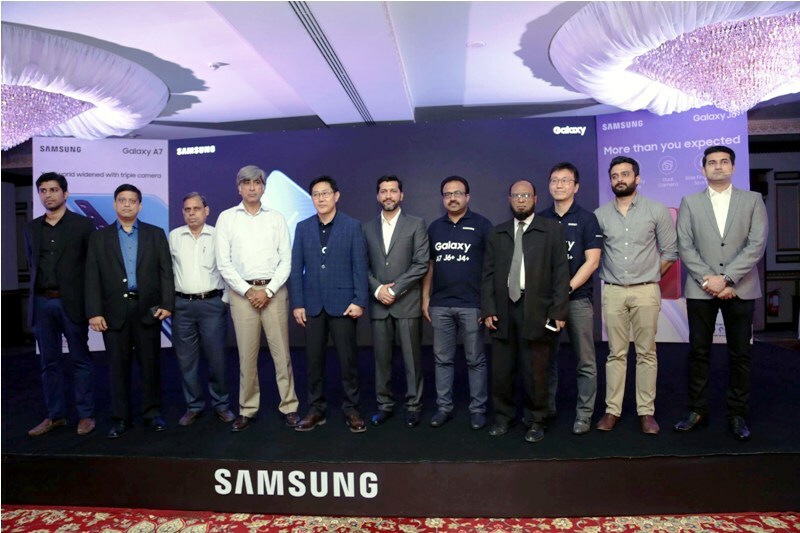 A grand media ceremony was held at the Pearl Continental Hotel, Karachi where the President of Samsung Pakistan – Mr. Y.J. Kim was the chief-guest. 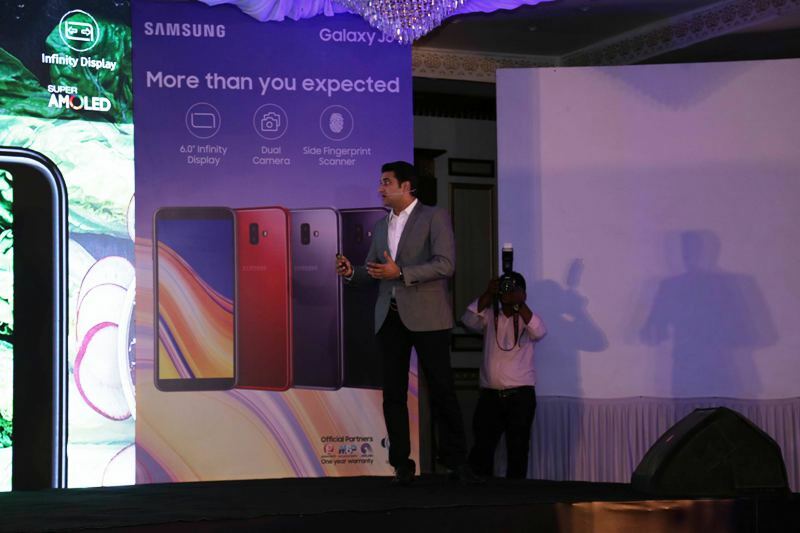 In the A series, the phone launched was the Galaxy A7, and in the Galaxy J series, the phones launched were Galaxy J6+ and Galaxy J4+. 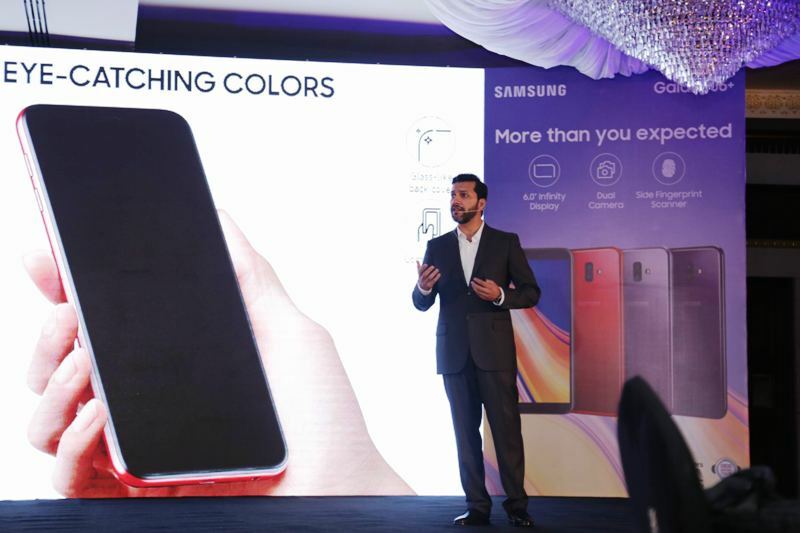 The phones feature Samsung’s Infinity Display and have thin bezels at the top and bottom ends, due to the swapping of the physical home button with software powered in-display home button. Additionally, there is a new ‘Chat over Video’ feature that facilitates, chat over any video for an uninterrupted viewing experience. The devices will have a premium glass design and sport a 6-inch ‘infinity display’, octa-core processors. The J4+ features include a 13 MP Rear Camera and a 5 MP front camera with adjustable LED flash. While the J6+ has a dual rear camera 13MP+5MP. Both phones feature the innovative side fingerprint scanner.